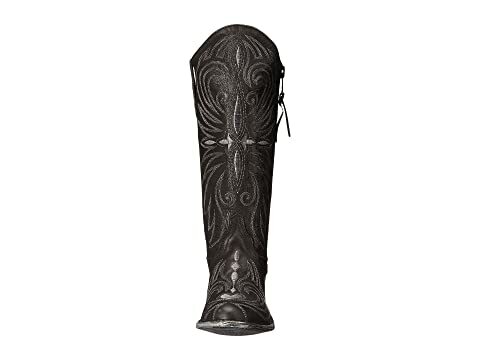 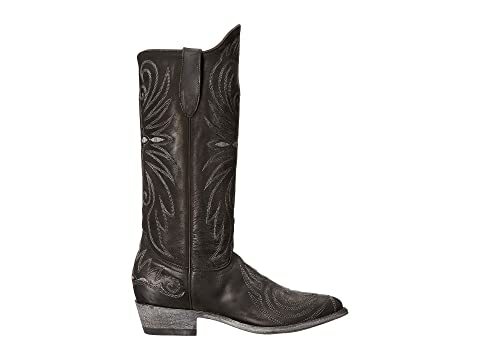 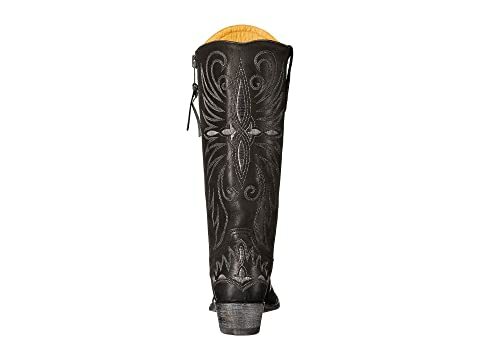 The Old Gringo® Imala boot has a rich, traditional Western design that offers long-lasting style and comfort. 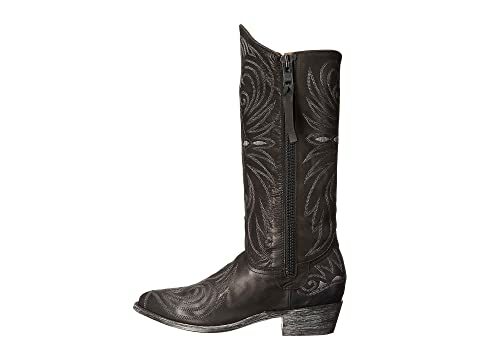 Rich leather upper with an intricate embroidery pattern on shaft. 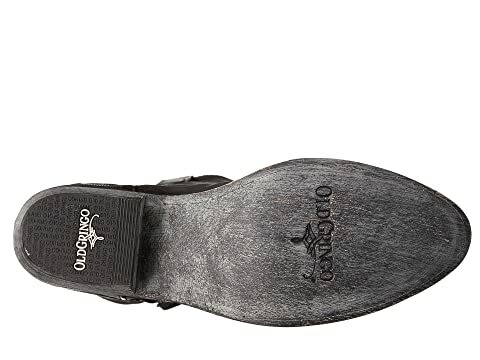 Side zip closure with leather pull tab for easy on and off. 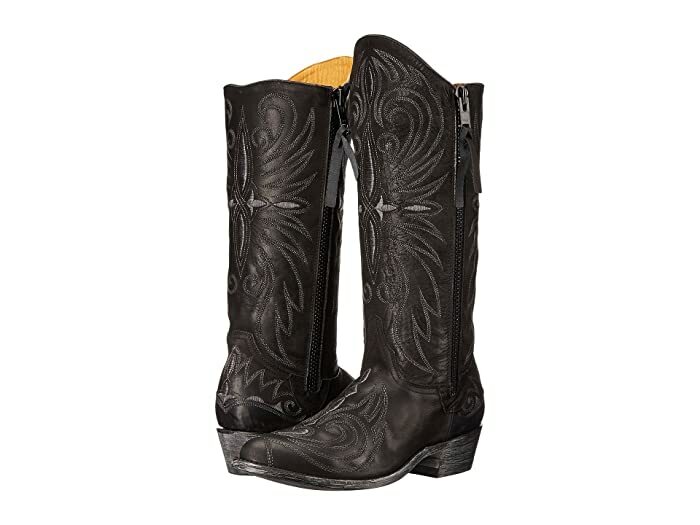 Scouring on heel and outdoor for a vintage, broken-in look. 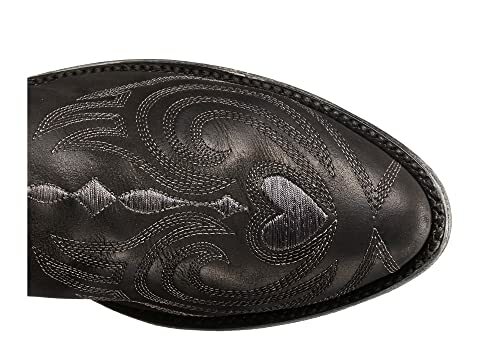 Scoured leather sole with a rubber heel cap.